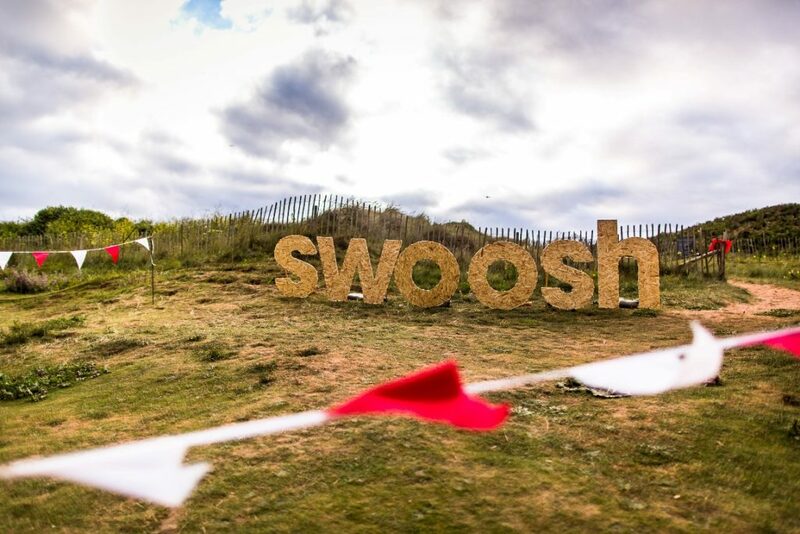 Held by the Outdoor Swimming Society, the Bantham Swoosh 2019 takes place on 6 July and is a world class 6km swim, taking place in a shallow, sandy-bottomed estuary in Devon. Among the things that make the swim special is the shallow, sandy estuary – the water is generally clear rather than muddy, giving swimmers a view of the sandy bed most of the way along. The swim culminates in a “swoosh” as the ebbing tide is funnelled through a narrow section of river, speeding swimmers along over the riverbed at up to four times the usual swimming speed. It can run at eight knots. It’s exciting, invigorating, beautiful and fun with a great community feel. The Swoosh takes place at the start of the open water season – it is well attended by both beginners looking for a longer event, and old timers getting into shape at the start of the summer. Skins swimmers welcome by application.